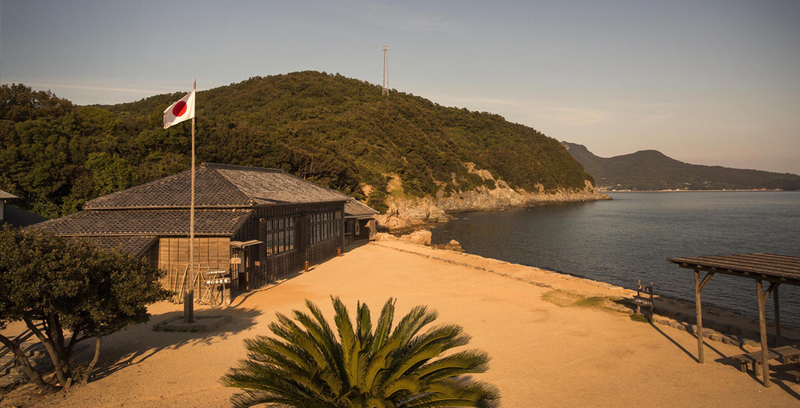 This small village of 10,000 m2 is located approximately 700m inland from Tanoura Fishing Port on the east end of Shodo Island. 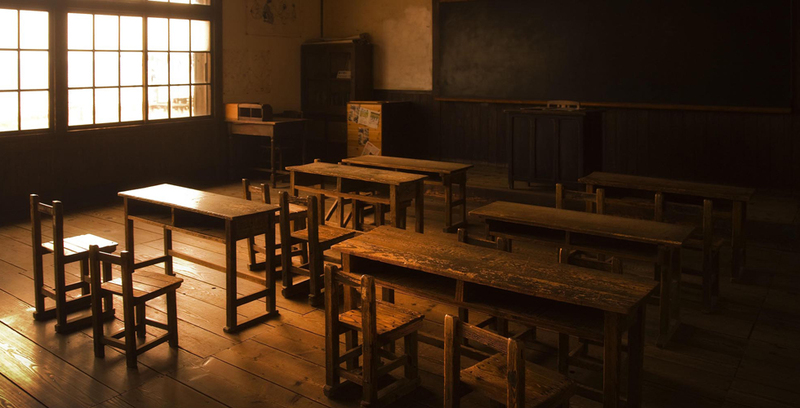 The surroundings were used as an outdoor set for the filming of “Nijushi no Hitomi (Twenty-Four Eyes)” based on the book by Tsuboi Sakae, a representative author of Japan. 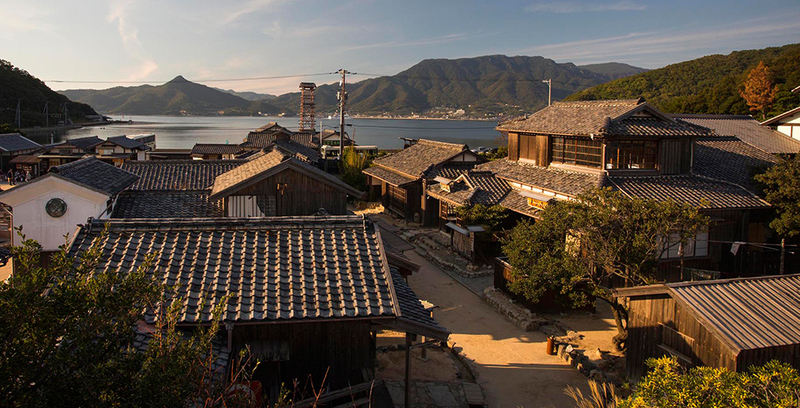 Today, this village, overlooking the Seto Inland Sea, is often used for various projects, including TV commercials, dramas and films, and is known as a scenic filming location representing West Japan. 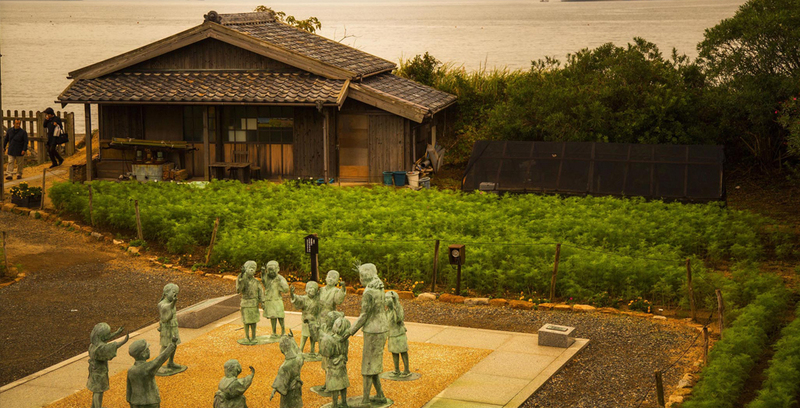 In the village you can find a wooden school building, fishermen homes, flower fields which change with the seasons, many traditional, Japanese cultural objects, the TSUBOI SAKAE memorial museum, Japanese Cinema Gallery, “Kinema no Iori” which serves a school lunch set with old fashioned alumite tableware, and more. On April 21, 2016, the book cafe “Shoshikaifu-do” will open in the Gallery Shochikuza Movie Theater. The gallery also features Takamine Hideko, a great actress and writer, and a Drama×Cinema Section, where you can also enjoy the fascinating theatrical company, GEKIDAN☆SHINKANSEN. Movie fans should not miss visiting this site. The scenery of the early Showa period is waiting for you. The film's outdoor set has been preserved as is, and is now open to the public. In addition to the cinema museum and galleries, there are souvenir stores and a noodle restaurant in the village. Enjoy a leisure walk around the village. Cafe Cinema Club offers a “School Lunch Set” (890 yen), which reproduces a school meal served of the day. Enjoy deep-fried buns and curry soup served with nostalgic aluminum tableware. The wall panel art work has an overall length of 54 m. The dominating presence of “Cinema Art Wall” is a popular and must-see spot. Famous moments of movie stars on the silver screen during the golden age of Japanese cinema are showcased. Source of Photos: Shochiku Co., Ltd. Annual passport / Adult・Child 1,500Yen（Valid for one year） * For junior/senior high school trip, please inquire.